We are a British manufacturer, supporting British jobs and British business, and are proud to support the brilliant Made in GB initiative, which enables us to use the Made In Britain logo. 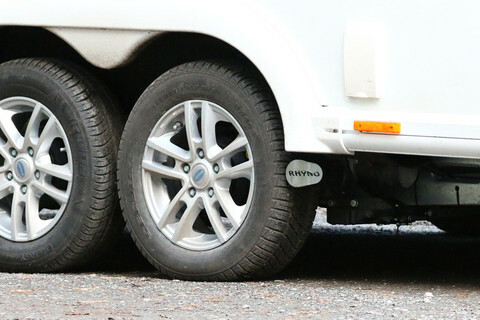 To the best of our knowledge the Rhyno product is the ONLY 100% British-made caravan mover on the market today. 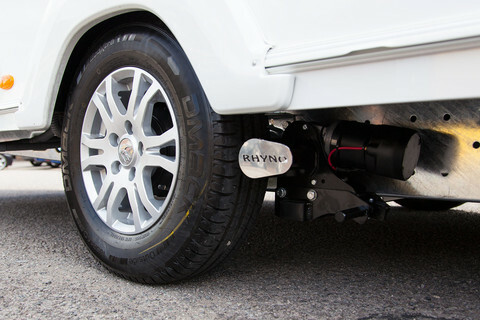 Not only that, but all the components used in the manufacture of the Rhyno Caravan Mover are sourced in the UK too.